Just because you've probably never heard of them, don't for one second think that there were not some righteously badass female heroes in World War II. 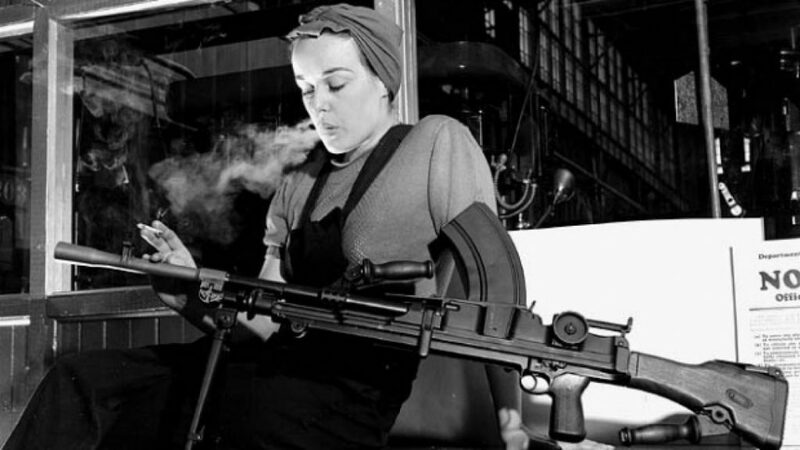 From spies to factory workers to bomber pilots to snipers, women filled all kinds of essential roles during wartime, and the courage, skill, and determination of these fifteen amazing women ranks them among the baddest asses of them all. 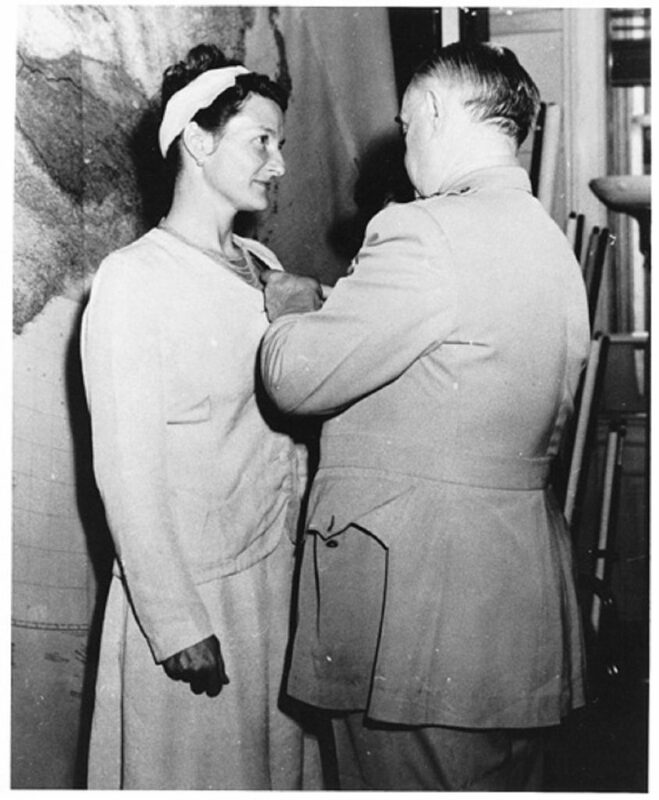 The Nazi secret police organization the Gestapo once labeled her as the most dangerous of Allied spies, and she appeared on wanted posters with a reward offered a reward for her death. Her codename was Germaine, her alias was Brigitte LeContre, but her real name was Virgina Hall, and she was truly badass. Did we mention she also only had one leg? Originally an American diplomat, her intelligence, moxie, and ability to speak five languages made her the idea spy. The British recruited her and sent her into France under the cover or being a journalist. She spent over a year operating in German-occupied Vichy France, and along with her wooden leg she’d nicknamed Cuthbert, Hall did everything you would expect from a superspy: she blew up bridges, helped downed Allied pilots, recruited resistance fighters, organized jailbreaks, and generally raised the badass bar to the highest level. Then her cover was blown, and after escaping to Spain and then home again, the Americans sent her back to Paris where she spent a few more years operating under cover. After the war, she was recruited into the fledgeling CIA where despite her experience and success as a field agent, she was slotted into the usual role held by women at the time: a desk job.